At the end of the day, size always wins. 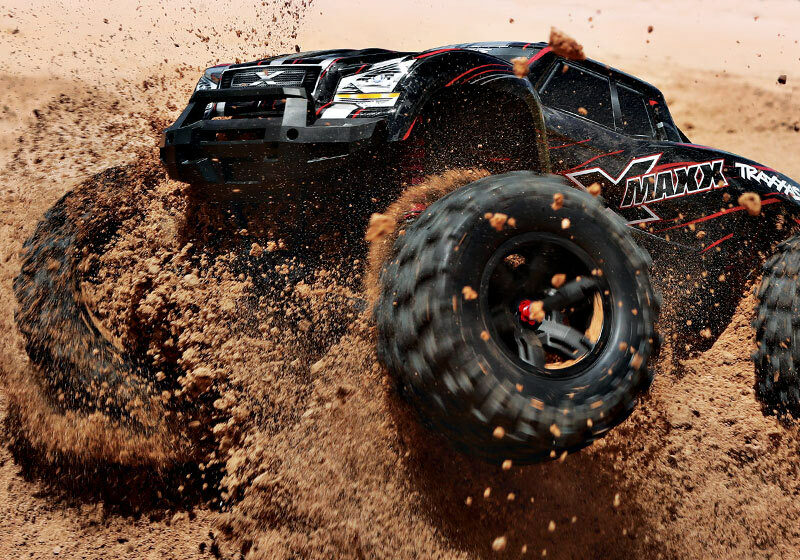 X-Maxx plows over obstacles and muscles through extreme terrain that leaves lesser trucks stranded. Mammoth 8-inch tall tires, long-arm suspension, and huge ground clearance dwarf the surroundings for virtually unstoppable monster truck fun. 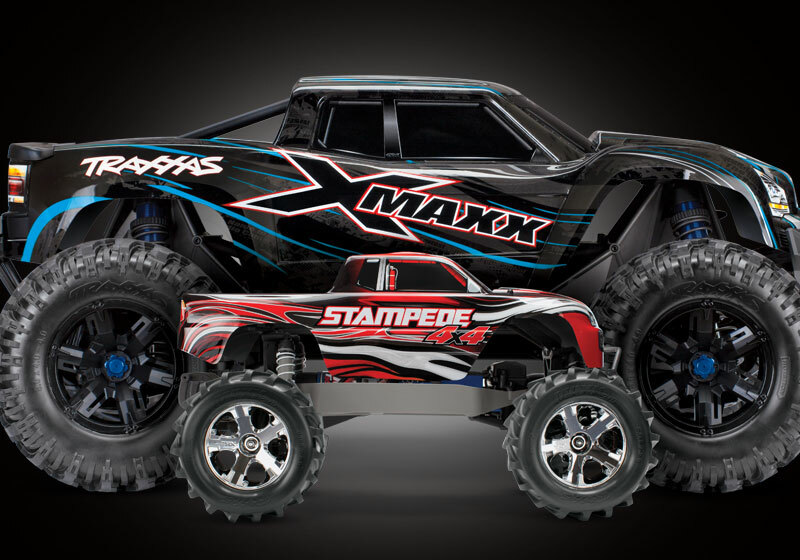 At Traxxas, too much power is never enough! The durability of the new VXL-8s is matched only by the sheer ferocity of its 8s 30+ volt dual LiPo muscle. The speed-tuned 1200XL Big Block™ motor propels X-Maxx with brutal authority and exacting quickness that warps your senses. No matter what you have driven in the past, nothing will prepare you for X-Maxx. X-Maxx puts the power to the ground through tough all-steel drivetrain gears, the revolutionary Cush Drive system, and our strongest driveshafts ever. 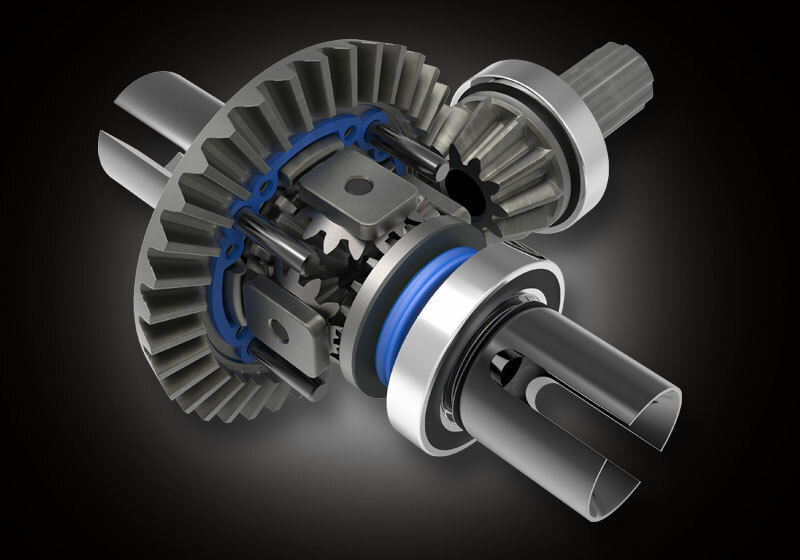 The all-new Torque-Biasing Center Drive improves driveline durability and drives larger module ring and pinion gears on the toughest differentials we have ever produced. Insightful engineering and precise integration of innovative solutions set X-Maxx in an all-new category of superior performance. It’s as satisfying and rewarding to use as it is fun and exciting to drive.